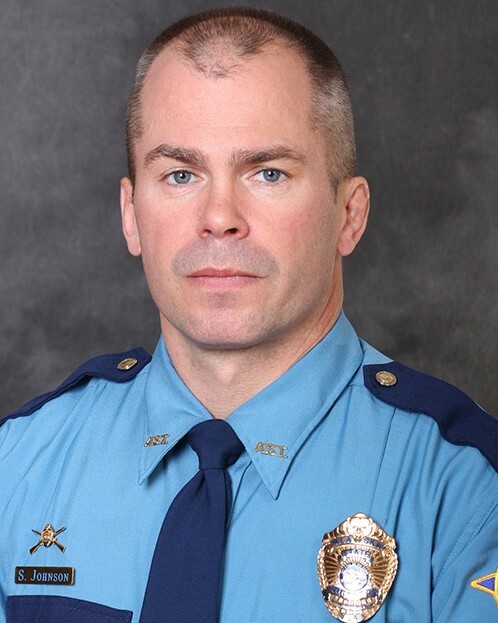 Sergeant Scott Johnson and Trooper Gabriel Rich were shot and killed while investigating reports that a person had brandished a firearm in the village of Tanana several days earlier. Both troopers had gone to a home on Front Street to speak to the suspect. At some point during the investigation both troopers were fatally shot inside of the home. One subject was taken into custody following the incident. He was convicted of both murders and sentenced to 203 years in prison. 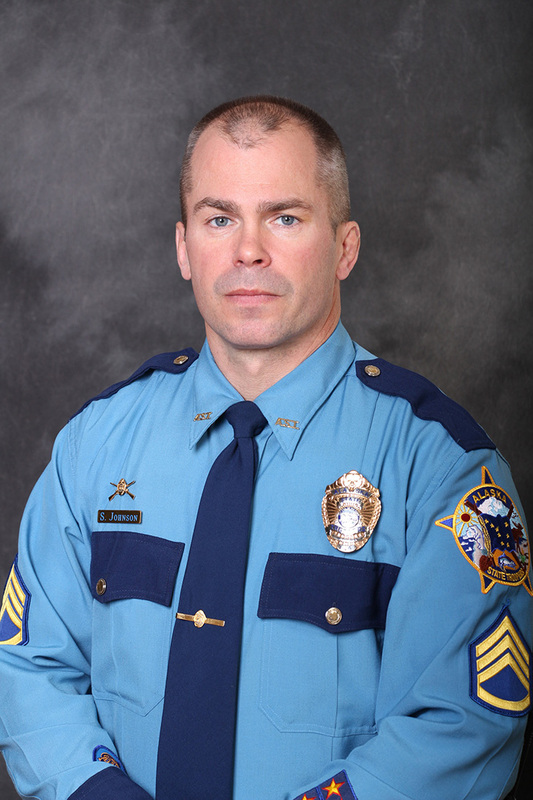 Sergeant Johnson had served with the Alaska State Troopers for 20 years and had previously served with the North Slope Borough Police Department for three years. He is survived by his wife, three daughters, parents, and siblings. This just makes me so sad and very angry, that these good men were shot down. My heart goes out to their families. God bless them both. All these good men never get the praise that they deserve. Rest in peace.